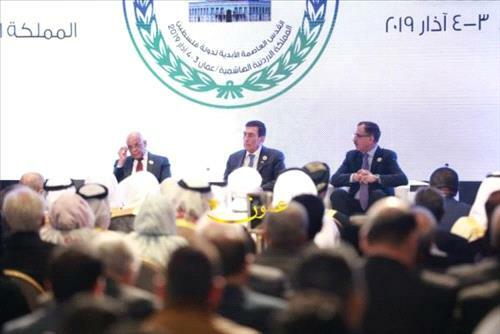 AMMONNEWS - The Arab League Secretariat General urged the international community to shoulder its responsibilities and take necessary measures to compel Israel to put an end to violations against Al Aqsa Mosque. Arab League Assistant Secretary General for Palestinian and Occupied Arab Territories Affairs Saeed Abu Ali condemned in the strongest terms, the Israeli violations and measures that target Al Aqsa Mosque, Israel's intervention in work of the Awqaf Council as well as its schemes to dominate Al Aqsa Mosque. He also condemned measures taken against Jerusalem Awqaf staff, the last of which was barring Sheikh Abdul Azim Salhab, head of the Jerusalem Awqaf Council, from accessing Al Aqsa Mosque complex.